Monotto is building the future of autonomous banking. Using the account holder’s transactional history, Monotto's machine-learning engine improves customers' financial stability through automated saving optimization. 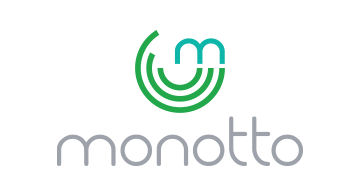 Monotto is offered as a white-label or API-enabled platform for banks to engage and de-risk the under-banked population. Additionally, our rule based marketing platform generates "opt-in" personalized ads for each account holder. Monotto is using today’s most advanced technology to make banking personal.